One Hot Rod at a Time. Nsane HotRodz is a one of a kind restoration shop in east Tennessee. 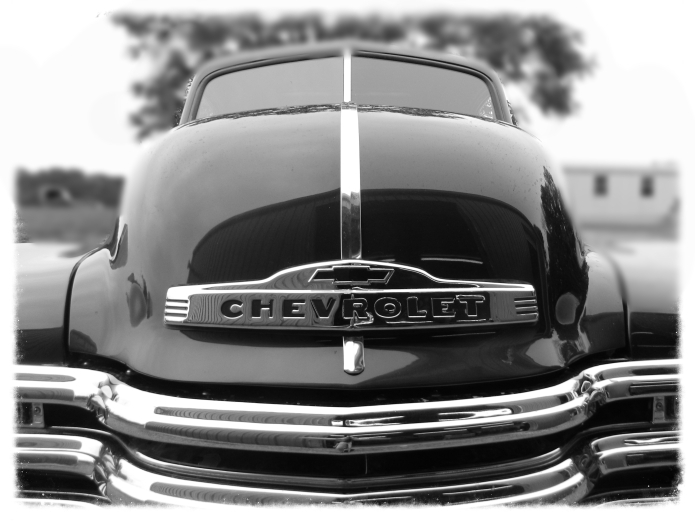 We can restore your pre 1972 vehicle back to original stock or we can completely customize your vehicle to create your dream car/truck, We are currently selling the replacement sheet metal we install for 1947-Current Chevy Trucks and Cars for those that want to get their own hands dirty. Your wildest hot rod dreams are at our fingertips. The pride and passion of all our employees is evident in every build that leaves Nsane HotRodz.